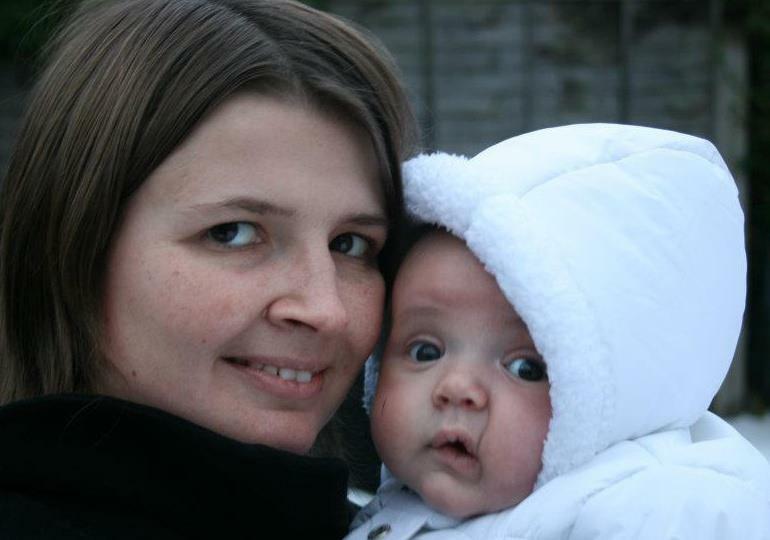 Jo’s Nursery is a blog about Jo, a first time Mum to Thomas (born 29th October 2011) who lives in the West Midlands, England. Join her and her husband, Stuart as they go through the adventures of pregnancy and parenting for the first time. As well as blogging about pregnancy and parenting, Jo writes about food and cooking at Jo’s Kitchen. (www.joskitchen.co.uk) Jo also enjoys watching motor racing and trying to keep fit.